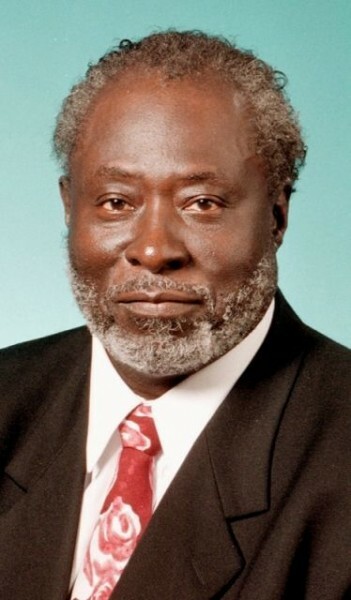 Funeral services were held Wednesday, May 27 for longtime local, state and national civil rights advocate and NAACP official Thomas E. White, state NAACP officials announced on Sunday. White died Thursday, May 21, 2015 after an extended illness, said Lillie B. Wilson, NAACP Wisconsin Conference of Branches president. He was 77. A longtime resident of Racine, WI, Mr. White served the people of Wisconsin as NAACP WI Conference President for forty-one years. Mr. White was first elected to the position of NAACP Wisconsin Conference President in 1973. In 1985, based on the quality of his service and the respect of his peers, he was became the first person elected from the state of Wisconsin to serve on the NAACP National Board. He held that position from February, 1986 to February, 1998. A true NAACP servantleader, Mr. White remained on the frontline of the struggle for justice and civil rights faced by the people of Wisconsin, and addressed scores of protesters at the Wisconsin State Capitol during the Act 10 protests in the winter of 2011. Choosing to not run for another term as Wisconsin Conference President in 2013, he was succeeded by Lillie Wilson, Waukesha Branch President. He attended his final NAACP National Convention in July, 2014 Las Vegas, NV. Those left to mourn his passing include his wife of 39 years, Geraldine, and son Thomas E. White, II, both of Racine; along with family, friends and each member of the NAACP Wisconsin Conference of Branches. Funeral services were held Wednesday, May 27, 2015 at Wayman AME Church, 424 N. Memorial Drive, Racine, WI. A Memorial Service will be held at Macedonia Missionary Baptist Church in Parrott, GA on Saturday, May 30, 2015.